A sun cooker is more than a fun way to cook food. Rather, it's a conceptually different way to think about the relationship between fuel and preparing a meal. The GoSun team loves the sun cooker because we love solar energy. It’s clean, bright, and free! It’s also the reason we haven’t yet frozen solid on the planet we call home. Even though solar energy is getting cheaper by the day, we’re just beginning to understand the full potential of the Sun. That’s why we love the sun cooker and are working to spread the gospel of the Fuel-Free Frontier. There’s just no other option: fossil fuels are dirty, and they’re damaging our planet, our health, and our fellow species. Hopefully one day solar energy use will be just as ubiquitous as dirty fuels are today.That day couldn’t come soon enough. 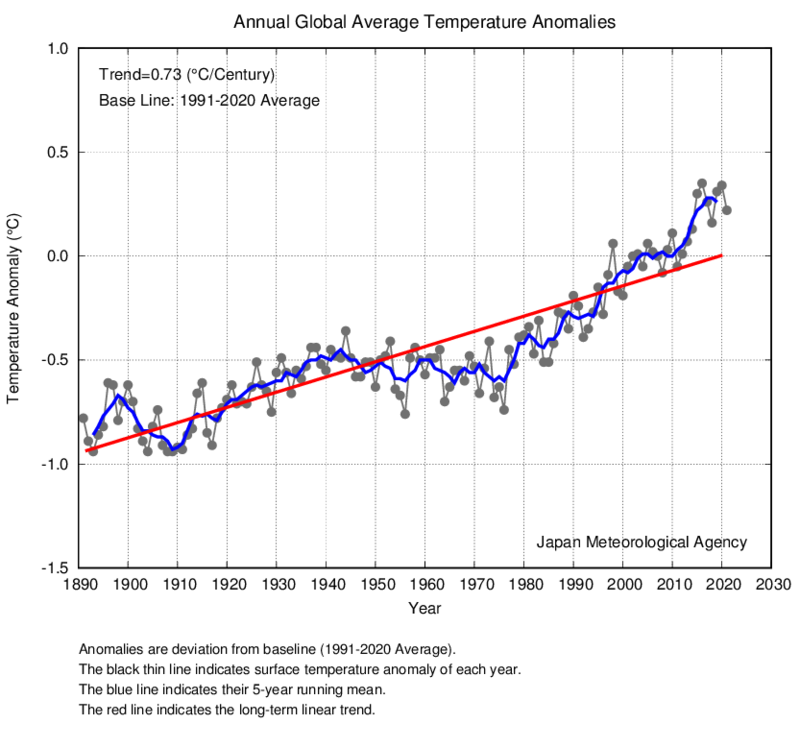 Things are just getting warmer and warmer (A Japanese research team concluded that year 2014 was the hottest on record.) With a warming climate comes melting ice caps, rising sea levels, and the death of species who can’t adapt. It’s no longer a question that humans are causing this warming through our unrelenting release of CO2 in the atmosphere. The latest IPCC (Intergovernmental Panel on Climate Change) Reportcame to a consensus that humans unquestionably have altered: surface temperature on every continent (save for maybe Antarctica), the water cycle, andocean temperatures. Yet despite all of the scientific fact surrounding anthropogenic climate change and a myriad of reports lamenting said climate change, we are still releasing carbon into the atmosphere at an alarming rate. Climate change is not only a threat to billions of humans, it is also a threat to the thousands of species who live on Earth with us. In the last 500 years alone, we’ve wiped a thousand species off the face of the Earth. A swath of biodiversity extremely unique and precious, gone forever. We owe it as a species to make sure that the other species of this world live a fulfilling and safe life. Yet, it is estimated that a 33% of amphibian species, 12% of bird species, 21% of fish species, 50% of primate species, 20% of all mammal species, 68% of all plant species, and 21% of all reptile species are at risk for extinction. We must take action to ensure the safety of allspecies. Remember: extinction is forever. Humans have never been good at owning their mistakes, that’s why in the face of all the facts, there are still deniers of climate change. Yet, climate change is real! It is causing us to question the way we live, the way we work, and the way we survive. You can subvert the dominant paradigm. You can make this better. Be empowered. Get a sun cooker and be a pioneer on the Fuel-Free Frontier! This post is part of our larger information resource on sun ovens. For a comprehensive overview of the sun oven, a description of how the technology works, and recommendations for the best one to buy, click here.